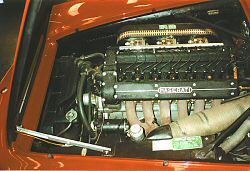 In 1954 Giuseppe Candini commenced work with Maserati's race and customer support divisions where he remained until 1957. 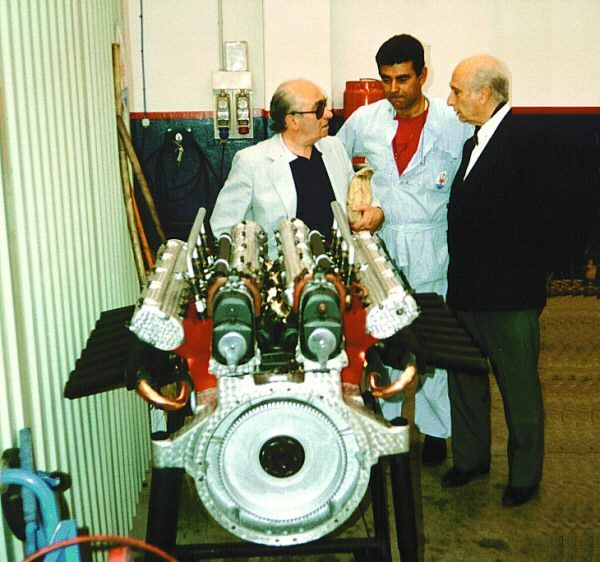 During that period Giuseppe he got to know many racing drivers personally, including the five times World Champion Juan Manuel Fangio. An association and friendship reinforced and demonstrated by the numerous visits made by Fangio to the new site of the Candini Workshop. In 1958 he worked as a mechanic for a Lancia workshop in Modena where he also had the opportunity to build a Formula Junior single-seater with which he immediately achieved excellent results. 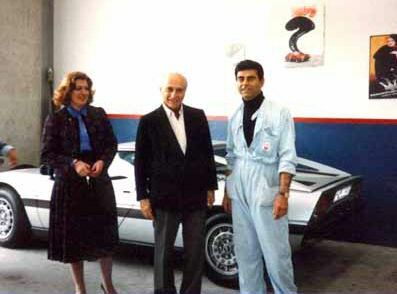 However his passion for the Trident remained so strong that it prompted him to open his own workshop in Bomporto in 1963 and then in 1974 he transferred his business to Sorbara, again in the province of Modena, where he also resided. In 1987 he was granted an official endorsement by Maserati and he transferred operations to his new headquarters in Modena where he has remained to this day.